Winter gives way to a mild spring in Central Texas on March 20, 1969. Austin, home of Sonobeat Recording Company, is a pleasant 72°. 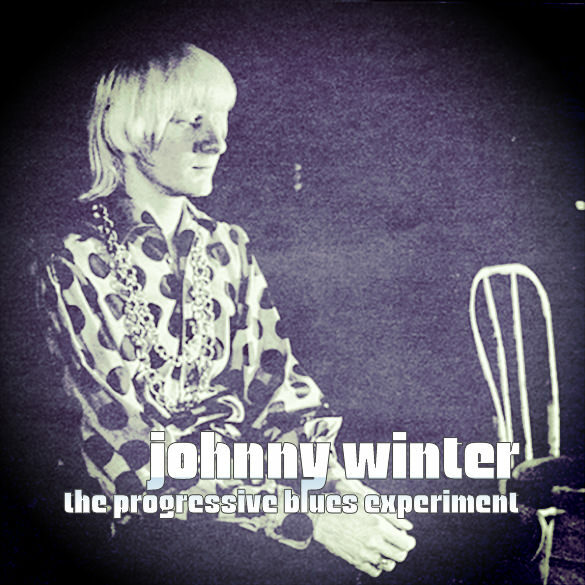 Only a week before spring begins, Liberty Records' Imperial label has released Sonobeat's Johnny Winter blues-rock album, The Progressive Blues Experiment. This marks Sonobeat's first national release and the beginning of a relationship with Liberty Records that will continue into the coming year. Sonobeat co-founders Bill Josey Sr. and Rim Kelley (Bill Josey Jr.) will have a busy 1969. Originally from the Bronx in New York, Wali King is serving in the military at the Bergstrom Strategic Air Command base in Austin when he forms The Afro-Caravan with a group of fellow African-American airmen. The group presents an engaging percussion-based Afro-jazz sound, performing both covers and original material at venues throughout Central Texas. Sonobeat co-founders Bill Josey Sr. and Rim Kelley catch The Afro-Caravan at Austin's downtown hippie music hall, The Vulcan Gas Company, and immediately arrange a recording session that results in a 45 RPM stereo single, Comin' Home Baby backed with Afro-Twist, released in September 1968. 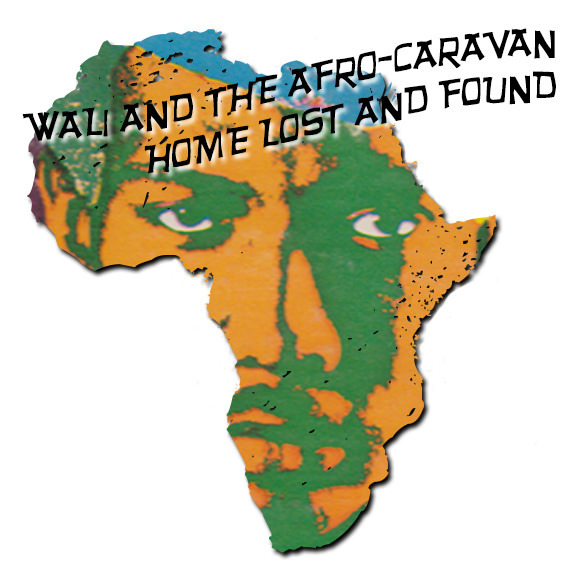 The band and the single are so popular that in winter 1968-'69, Sonobeat begins recording an album with the group, which by now has changed its name to Wali and The Afro-Caravan. As spring '69 arrives, Sonobeat records vocal overdubs on the final group of songs that complete the album Home Lost and Found (The Natural Sound). With spring in full bloom, in May Sonobeat releases a "white jacket" advance pressing, consisting of only 100 vinyl copies, of the album for circulation to reviewers and potential buyers. Of course the first potential buyer to whom Sonobeat producer Bill Josey Sr. sends a copy of the advance pressing is Hollywood-based Liberty Records, which has released Sonobeat's Johnny Winter album only a week before spring '69 begins. It will take months, but at the end of '69 Sonobeat will sell Home Lost and Found to Liberty, which in the meantime has merged with United Artists Records to become Liberty/UA, for national release via its Solid State jazz label. Nice start to spring '69, though. With the mid-March national release of Sonobeat's Johnny Winter album, both Billboard and Cash Box – the leading U.S. music industry trade journals – give The Progressive Blues Experiment strong reviews. Oddly, but perhaps because both trade magazines come out on the same day each week, both review Winter's album in their respective March 29th issues. The reviews propel record retailers to stock plenty of copies of the album and encourage top 40 radio stations to program the first single culled from the album, Rollin' and Tumblin'. On the strength of the reviews and airplay the Winter single and album get, by mid-spring, the album is in the top 50 on both Billboard's and Cash Box's top 100 album charts. 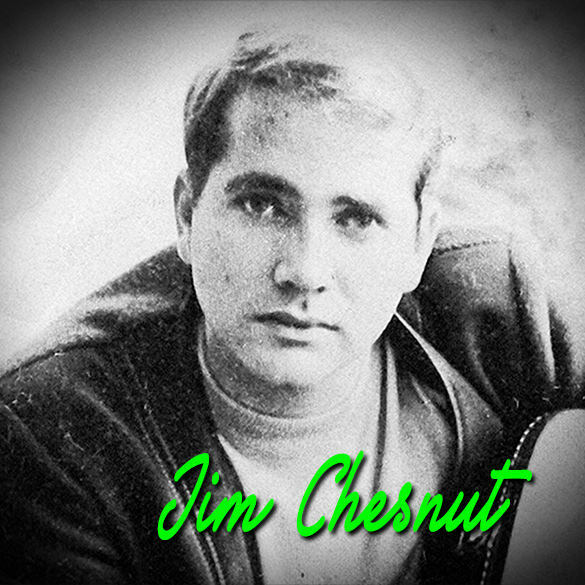 University of Texas undergrad Jim Chesnut records a country-pop flavored 45 RPM stereo single for Sonobeat in 1968 that sells well enough in Central Texas for Sonobeat producer Bill Josey Sr. to invite Jim back to record an album of pop and light rock tracks. The sessions in April 1969 include covers of By The Time I Get To Phoenix, The Impossible Dream, They Call The Wind Maria, Woman Woman, Games People Play, Where's The Playground Susie, Husbands And Wives, and Wives And Lovers. A month later, Sonobeat producer Bill Josey Sr. ships an acetate disc featuring Games People Play, Where's The Playground Susie, and Wives And Lovers to his A&R friends at Liberty/UA Records, seeking a national release deal for Jim's album, but Liberty passes and there are no other takers, so the album is never released, even on Sonobeat's own label. 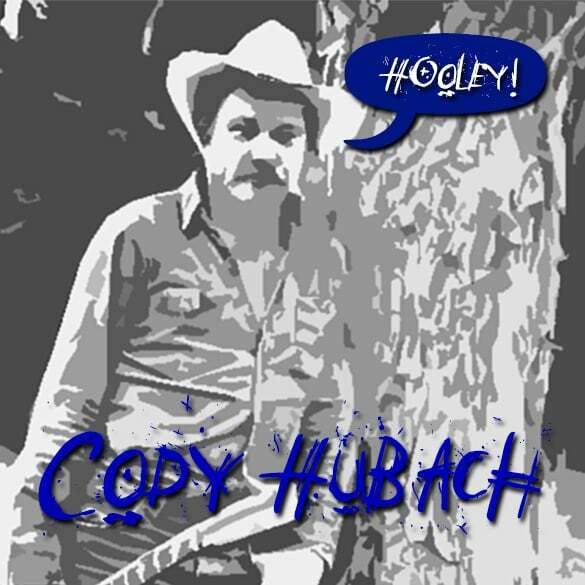 Sring 1969 brings Manchaca (pronounced man-shack) troubadour Cody Hubach to Sonobeat's Western Hills Drive studios in northwest Austin. Cody makes his mark in Central Texas as a multi-talented and multi-media artist: his metal scultures are unique, ranging from huge to tiny, and many feature hidden mechanisms that make wings flap, gears turn, and more. He's a journeyman welder and puts together the massive frame for Sonobeat's steel plate reverb unit. Cody writes the majority of the material he performs at Central Texas night clubs, and his original songs are as unique as his metal sculptures, telling stories that feel familiar to all but are reflections of Cody's personal experiences. In May '69, Cody records what will become his signature tune, Hooley, for Sonobeat producer Bill Josey Sr. But this is not the last time Cody will record the song; a year after his Sonobeat session, he'll record and release a single featuring the song on the vanity Dixieland label. And, he'll record it still again in 1972 for Sonobeat as part of a planned but never-released album. But in spring '69, in addition to Hooley, Cody tracks Bringin' That Money Home and Right Now Rhyme. Bill Sr. plans to release a stereo 45 RPM single with Hooley as the "A" side, but for reasons not documented in the Sonobeat archives, the record is never released. Cody has an illustrious place in '60s and '70s Austin music, capping a robust two decade career – cancer claims his life in February 2003 – with Austin Mayor Gus Garcia designating October 24, 2002, as "Cody Hubach Day" in recognition of Cody's efforts to establish Austin as the Live Music Capital of the World.